Vadal Faniel 6’6”, 215 forward grabbed a plane for Texas this weekend for a visit to D-2 Texas A and M International who has been wooing him for some time. He was very impressed with the campus, coaching staff, and winning attitude in the basketball program. 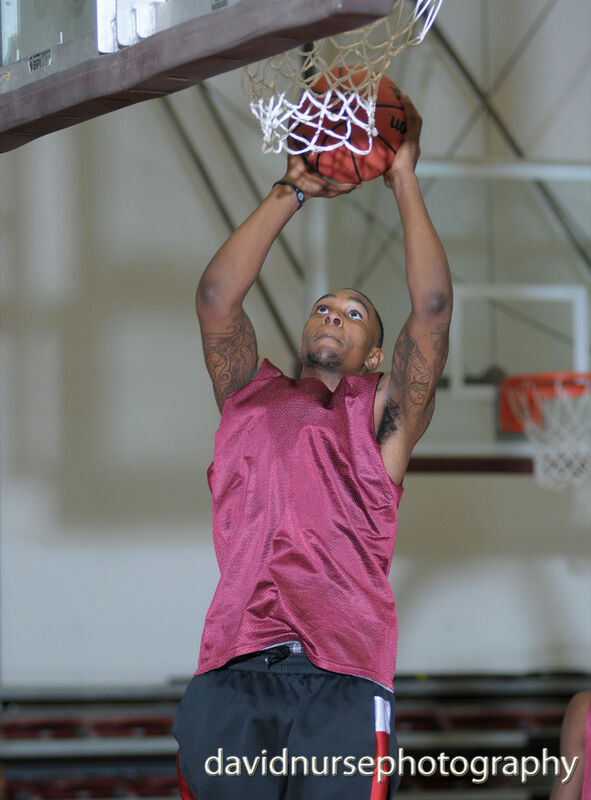 “V” a two year starter at Antelope Valley College has battled through the adversity of losing his father last year but he showed his strength and tenacity in finishing his academics and playing every game at AVC. Texas A and M International just picked up a D-1 quality player that is driven to win.